The o2 Group is proud to announce that two of our site design and development projects received 2016 W3 Silver Awards from the Academy of Interactive and Visual Arts. 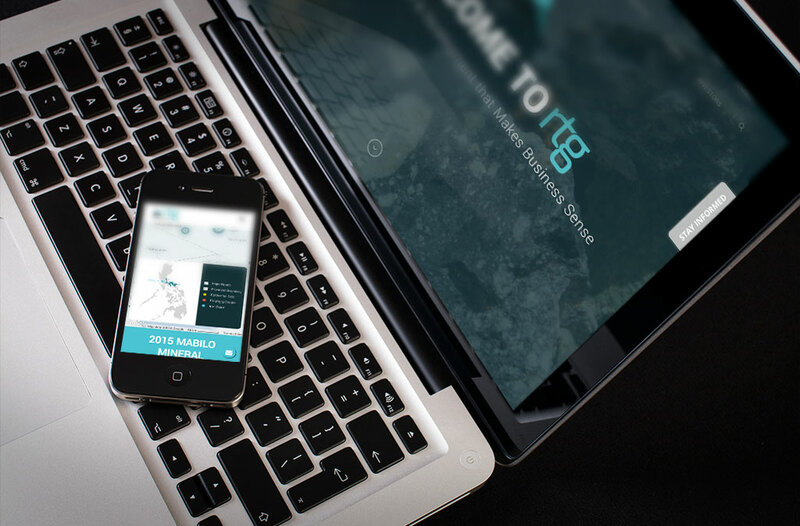 The first site, RTG Mining, comes to life with innovative programming effects that make you want to, ahem, dig into their site to explore their offerings. 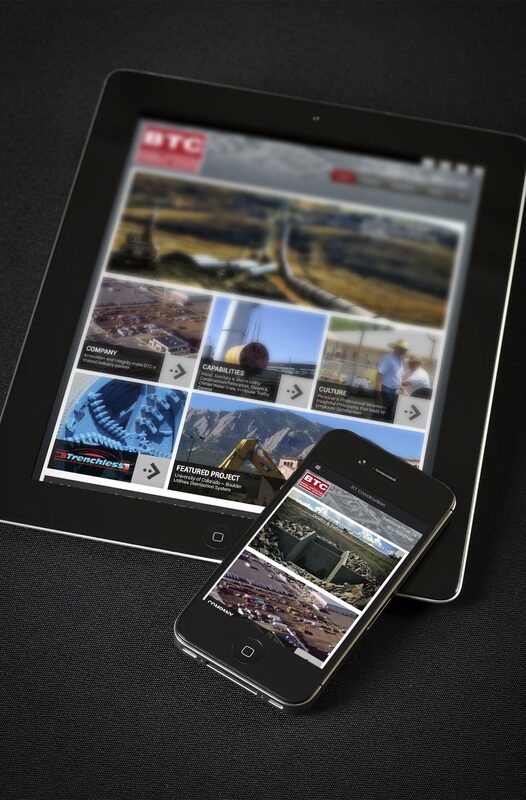 Read more about the RTG Mining site. Check it out for yourself: www.RTGMining.com. The other award winner, BT Construction, features a great mobile-responsive design that highlights amazing photos of their business in action. Read more about the BT Construction design. Check out the site: www.BTConstruction.com. This is our third year winning W3 awards. The W³ Awards honor creative excellence on the web, and recognizes the creative and marketing professionals behind award winning sites, videos and marketing programs. The W³ is the first major web competition to be accessible to the biggest agencies, the smallest firms, and everyone in between. Small firms are as likely to win as Fortune 500 companies and international agencies.